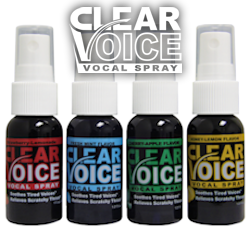 Browse our current special pricing offers, including free giveaways and discounts. The current list of active coupons are listed below. 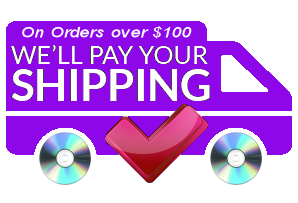 Specials Require a $25 minimum order. 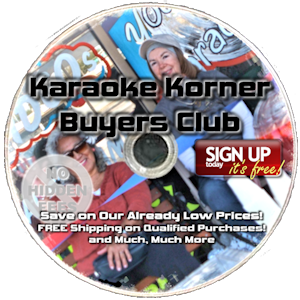 Note: Karaoke Korner Buyers Club Members save 5% off all orders, everyday! 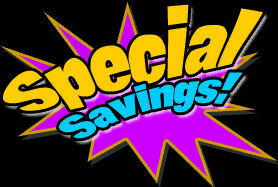 These coupon codes are approved to be used in conjunction with our Members Discount.